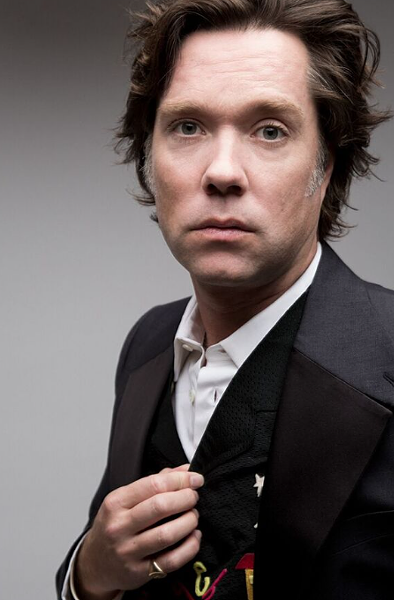 The forever-king of baroque pop and broken hearts—and the only person who could pull off an album of Shakespearean sonnets—famed vocalist, songwriter and gay icon Rufus Wainwright is about to light up your fall with a September 20 show at the Rebecca Cohn Auditorium. Tickets go on sale at sonicconcerts.com at noon on June 1 for $65 or are $70 the day of the show. Let's fill the time waiting for the male KD Lang with his iconic cover of "Hallelujah," shall we?